If your summer vacation plans this year include a road trip, then the last thing you want is for your car to break down. The summer heat, dust, and traffic alone can take a toll on your car, not to mention the effects of last winter. 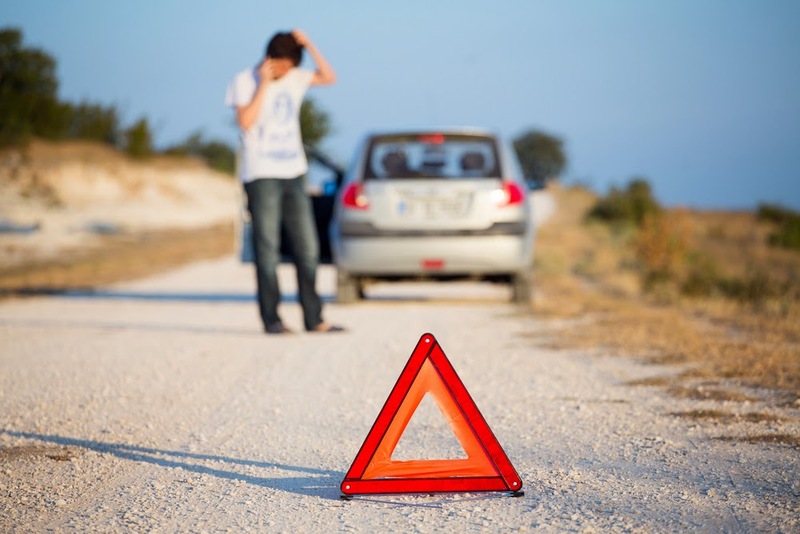 Not only can it be costly if your car breaks down, but it can also be time-consuming and you may miss out on your trip entirely. The best way to ensure that your car is ready for the long trip ahead is to complete a pre-trip vehicle inspection and utilize the tips below. Because summer weather can bring rain and thunderstorms that make them less effective, you should pay special attention to your brakes. If you notice any grabbing noises or screeching sounds, make sure to have your brakes inspected by a professional. Filling up on fluids will help you avoid an unnecessary breakdown and any mechanical damage, and will keep your vehicle running smoothly. Take a look at your engine oil, power steering, brakes, battery, and transmission to determine if the fluid needs to be changed. Also, check your gas cap and make sure it doesn't appear damaged – this will prevent gas from spilling or evaporating. When checking your tires, test the tire pressure and take a look at the tread. Maintaining proper tire pressure ensures a safer drive, since underinflated tires can cause a blow-out. Take a look at your tire for tread life and any uneven wear and remember that tires should be rotated every 5,000 miles. Also, don't forget about checking your spare tire to ensure it's in good condition in case you need to use it. If you find that your tires are worn and need to be replaced, we offer a large selection of tires for cars, trucks, and all other types of vehicles. Shop our selection of brand tires including Vogue tires, Cooper, Vredestein, Falken and more. You can also shop by tire size. Since the summer brings hot and humid air, the last thing you want is for your air conditioner to stop functioning. You should have the system examined by a qualified mechanic for worn or damaged belts. The lights on your car are one of the most crucial safety features, ensuring that you can see and be seen by others. You should inspect all the lights and bulbs in your car to ensure they work and replace any burned out bulbs.